That ‘something’ is a whole new look and feel for Farm Pride. From our website and logo, to our egg cartons and pretty much everything else, we’ve boldly refreshed our brand. The big change you’ll notice straight off are our new egg cartons. They’ll be hitting supermarkets in the near future. Quite simply, they’re unmissable. Along with being bright and striking, they’re refreshingly easy to understand. We’ll also be a regular on social media and our email newsletter will deliver a range of tasty stuff. No essays, we promise. So, make sure you follow us and sign-up for our newsletter as well. Since you’re already here, take a wander around our new website too. For all the changes, one thing hasn’t changed: the pride we take in our eggs. 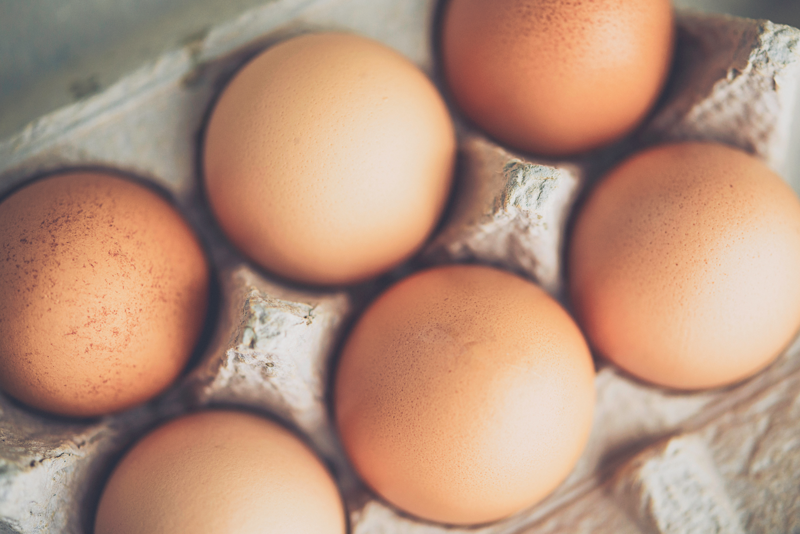 We firmly believe that eggs are more than the sum of their nutritional good stuff. Rather, they’re the start of something good – a meal, an occasion, human interaction. That’s what we’re all about. We’re here to start something.